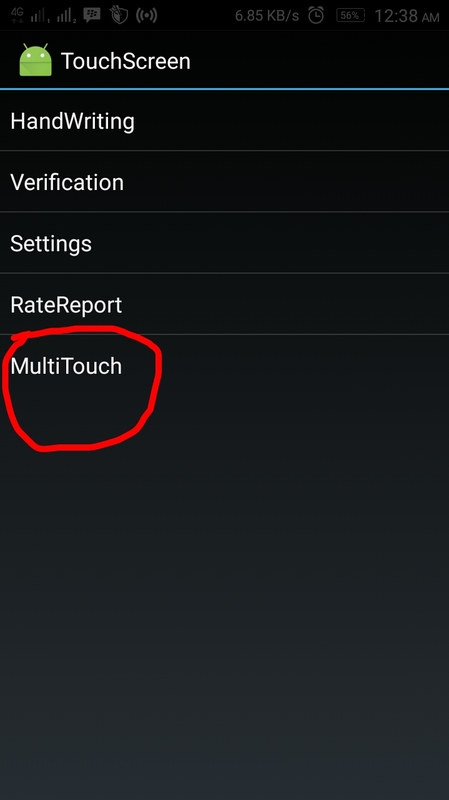 What is a Multi touch? We often hear the term of MultiTouch, I quoted from various sources on the internet, and Multitouch is touch screen capabilities that can respond to more than one point of touch. There are 2 points, 3 points and even up to 10 point touch. What is the Multitouch technology is part of the operating system or the screen? 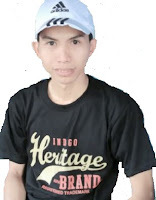 Indeed, the development of fast-growing android technology. Multitouch was built-in since Froyo version of android. Then continue to thrive to this day. However, it is determined by the types of screens and sensors are used. The sensor on the screen can detect two points touch, three-point touch, up to ten finger touch points simultaneously. Do pinch in or pinch out is a function of multitouch? Well. This is one of the benefits of multitouch. I.e. pinch to zoom: when we want to zoom in and out of the picture. 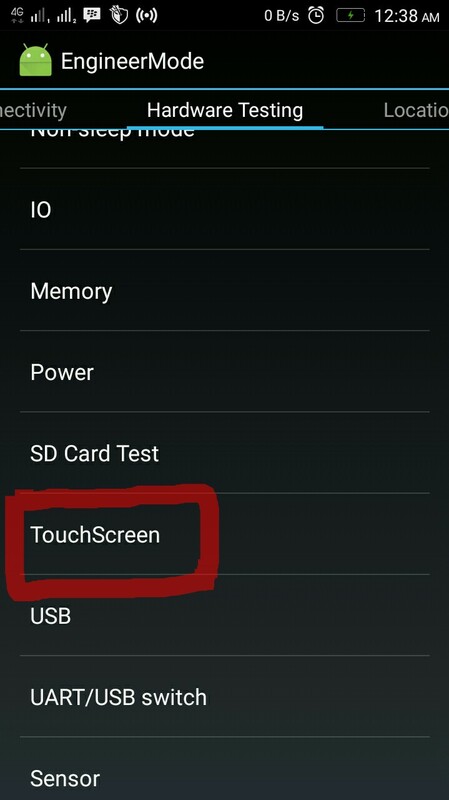 How to check sensors multitouch on android? I take for example: In a Lenovo 7000 devices. With the Mediatek chipset. 1. Download and run the application MTK Engineer App from the Google Playstore or apk offline installer. 2. Select the first menu "MTK Engineering Mode"
3. Select the tab "Hardware Testing"
6. Try to touch it with one finger to 10 fingers simultaneously. 7. Then will appear the color and pid number coordinates. The number of multitouch is determined by the color and the pid number. For example in Lenovo device A7000, there are only 5 colors only. This means it supports the 5-points touch. 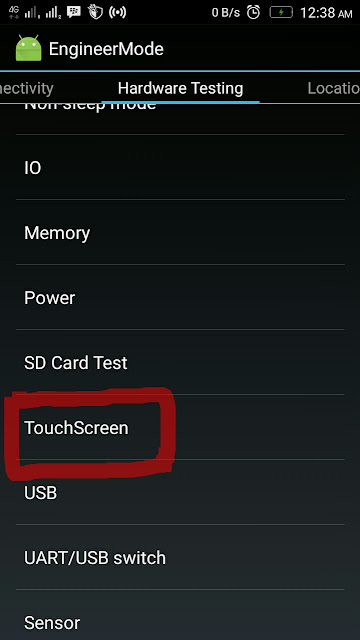 This tip only works on Mediatek MTK EngineerMode existing in the system/app. for devices other than the Mediatek might just be different.